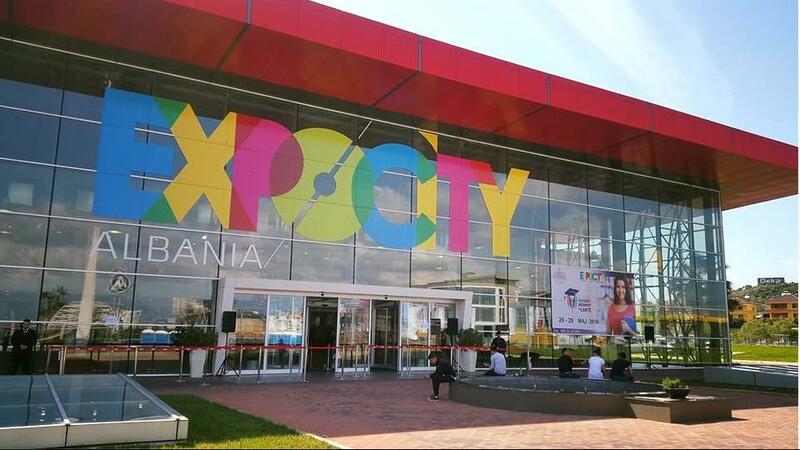 The Conference will be held in Tirana, the capital of Albania. Tirana is the largest city of Albania and the country’s largest economic, administrative, political, industrial, media, academic, social and cultural center. Tirana is only 17 km from Mother Teresa Airport, the only international airport in Albania known as Rinas. Tirana is located on the same parallel with Naples, Madrid and Istanbul and on the same meridian with Budapest and Krakow. 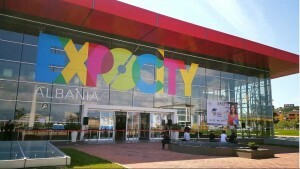 The Conference and Exhibition will take place in Tirana, Albania, at Expo City Albania. The venue is located on the Tirana –Durres highway, km 8, close to City Park. © 2015, Të gjitha të drejtat janë të rezervuara nga "Shoqata e Ujësjellës Kanalizime e Shqipërisë". powered by TDB.